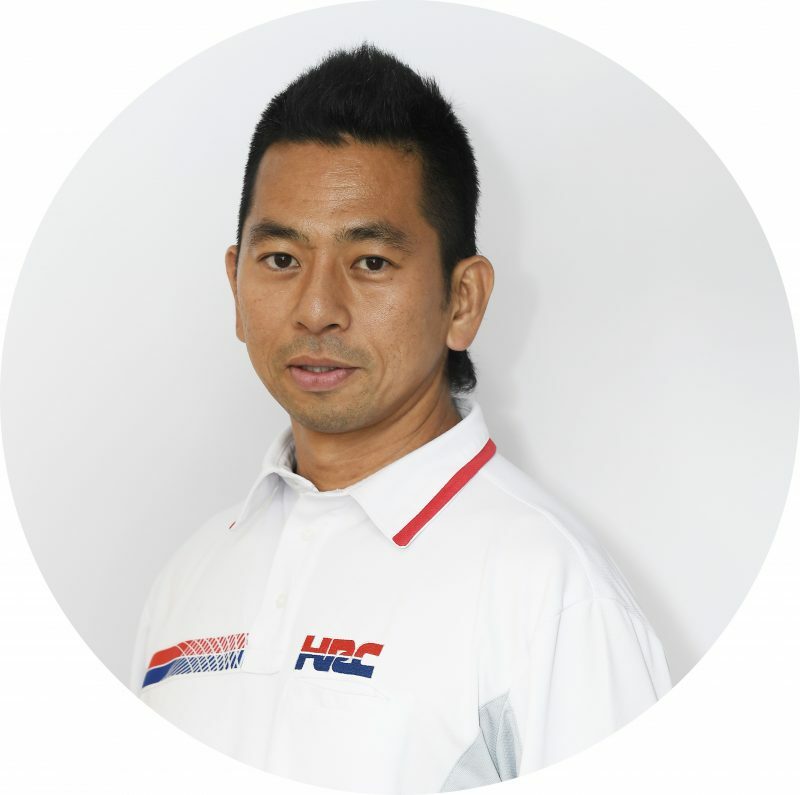 Takeo Yokoyama has been in the Honda family since 1996. He left to study in the USA in 2002 and rejoined HRC in 2004 working as a Chassis designer. After three years working as Dani Pedrosa’s track engineer, he stepped up to the role of Technical Director and an opportunity to utilize all his valuable experience to date.